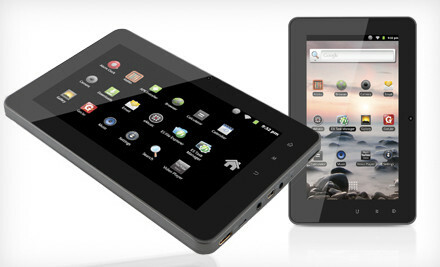 Now through 1/22 you can score this 7" Adroid Tablet on Groupon for only $149! Just click on the image. Rafflecopter – Enter to Win (either) an IPad2 or a Kindle Fire!